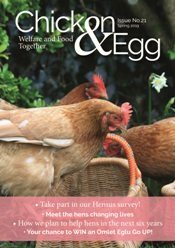 Every £1 we receive helps us help more hens – we estimate that it costs us just under £3 in feed, equipment, veterinary costs etc to give one hard working hen a second chance in a happy retirement home, so any money we receive goes a long way. Email fundraise@bhwt.co.uk if you have any questions or want to discuss a potential fundraiser with us. The idea behind Egg Club is very simple: give away your surplus eggs to friends and family in exchange for donations, which you collect and send back to us so we can carry on saving lives. Whether a complete beginner or a seasoned pro, challenge yourself with a running event and raise money for the BHWT! 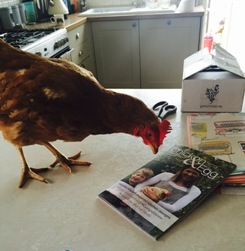 Find out all about our first ever British Hen Welfare Day! Now every time you shop and search online, you can raise money for the BHWT!